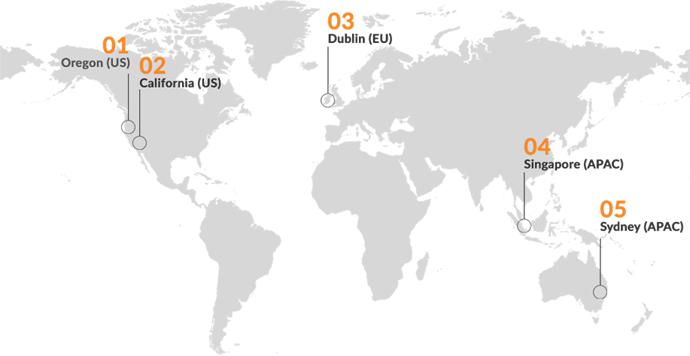 Gatekeeper is a global partner of Amazon Web Services (AWS) with 5 global hosting locations. Select any region to support your data sovereignty requirements or invest in a Gatekeeper private cloud to meet bespoke requirements. Gatekeeper's Information Security Management System (ISMS) has been certified to the ISO 27001:2013 standard. Gatekeeper's Quality Management System (QMS) has been certified to the ISO 9001:2015 standard. Extensive integration support for over 220 third party solutions, including Single Sign On (SSO), Enterprise Resource Planning (ERP), Finance, Document Management Solution (DMS) and more. Gatekeeper has extensive worldwide Insurance at the highest ‘A’ rated (Excellent) standard. This includes Cyber cover extended for IT forensics, legal advice, notification costs and credit monitoring. In addition to our ISO audits all global hosting locations are independently audited by two global security specialist firms on a quarterly basis. Fully compliant with SAML and OAuth 2.0 SSO standards. 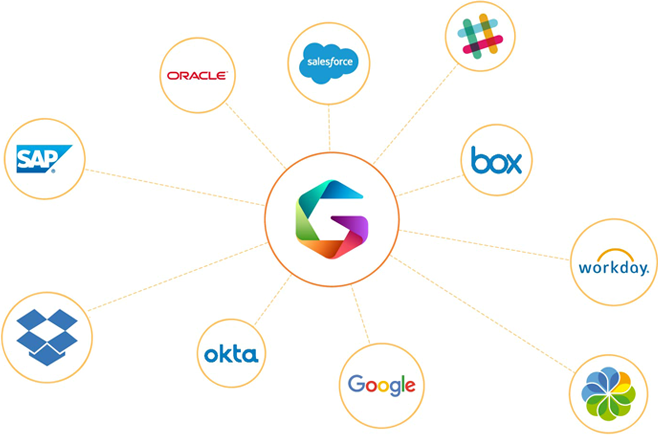 Gatekeeper supports both Google and Office365 SSO options and are proud to be official partners for Okta and OneLogin. Data retention structured around our customers’ needs complete with unlimited retention and storage. Manage user access roles to a granular level with a detailed breakdown of all user ownerships and access. Two-factor authentication support within our core application and partner SSO solutions. 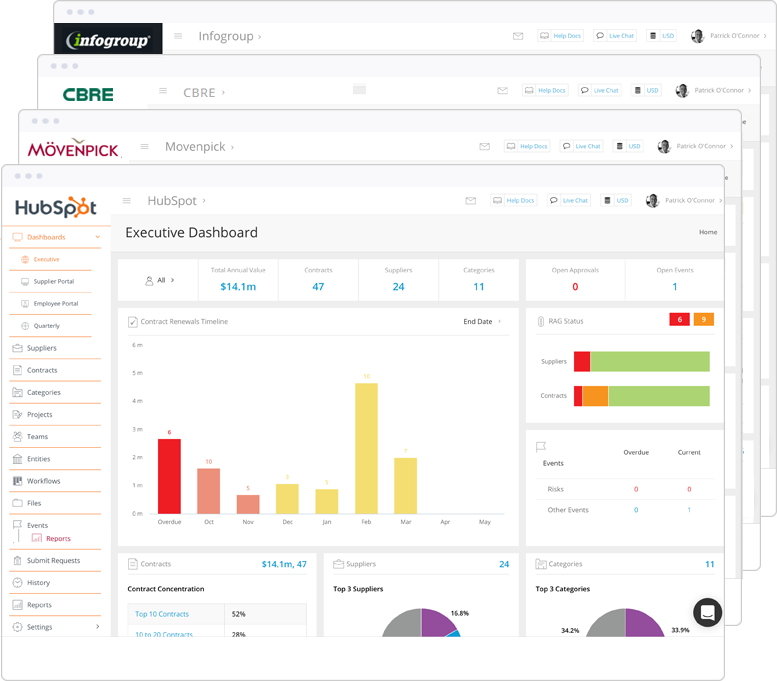 Financial grade user and data audit logs for all activity supported by a range of reports. System for Cross-domain Identity Management (SCIM) support to provision users and set Role Based Access Control (RBAC) remotely from our customers’ SSO solution. Live chat and global numbers for support around the clock from Gatekeeper accredited support staff. Customisable SLAs to support our customers’ needs combined with regular proactive reporting and reviews. Support for the latest secure ciphersuites and protocols to encrypt all traffic in transit and at rest. Advanced reporting capabilities including dynamic data visualisations and automated delivery by email.